The TAUERN SPA in Zell am See-Kaprun is surrounded by the spectacular mountains of the Hohe Tauern, the Pinzgauer Grasberge and the Kitzsteinhorn Glacier. It really is a haven for cyclists. 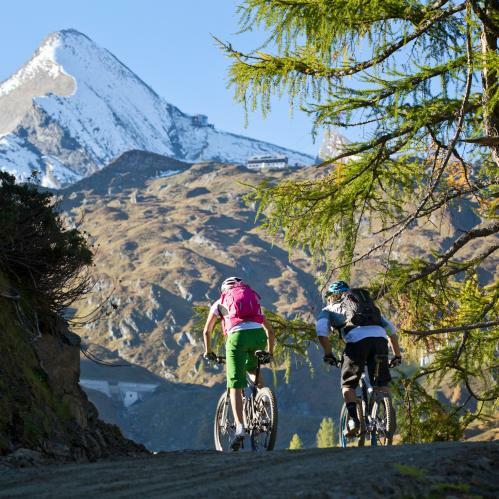 Roadbike riders can take on the course used for the Ironman 70.3, while mountainbikers will want to head for the hills or even take on Austria's highest mountain, the Großglockner. 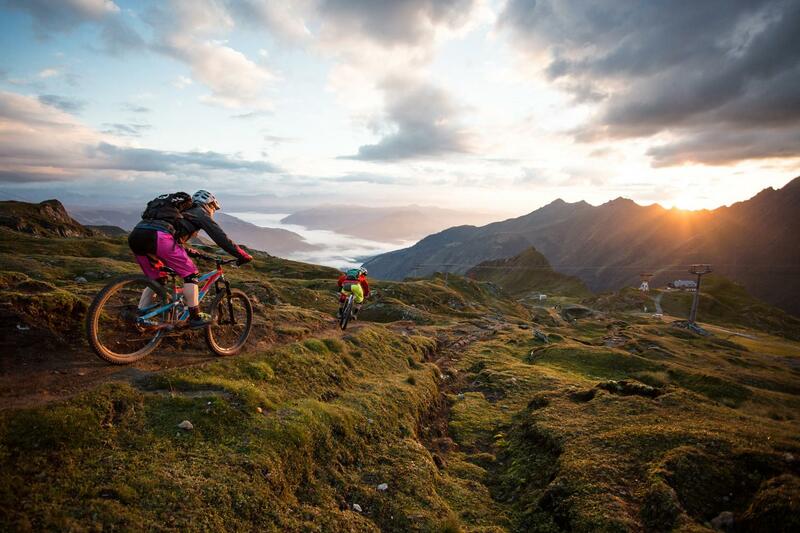 the Kitzsteinhorn mountain (3 downhill trails). 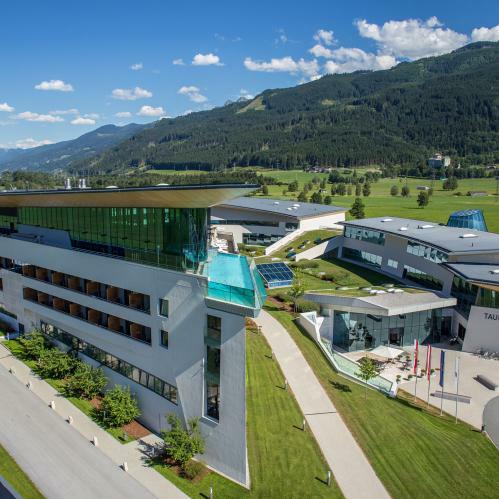 The TAUERN SPA is the perfect starting point for those wishing to take on the region's high mountain passes, speedy descents and well-maintained roads. Just make sure you look where you are going – not always that easy when there is so much to see! At the TAUERN SPA we have several service areas where guests can keep their bikes in perfect working order. Each service area has a selection of tools and an air pump, as well as lockable storage boxes (rental fee € 10,- per day and box). We also offer special TAUERN SPA bike snack packs to keep your energy levels topped on long rides. Once you are back at the hotel, our team will be happy to wash your cycling clothing for a small fee. 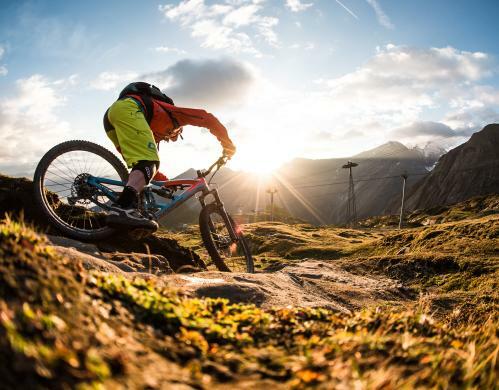 Trekking bikes, children's bikes and mountainbikes can be hired at the reception. Experts from our partners at Intersport Bründl in Kaprun will be happy to help with any questions. 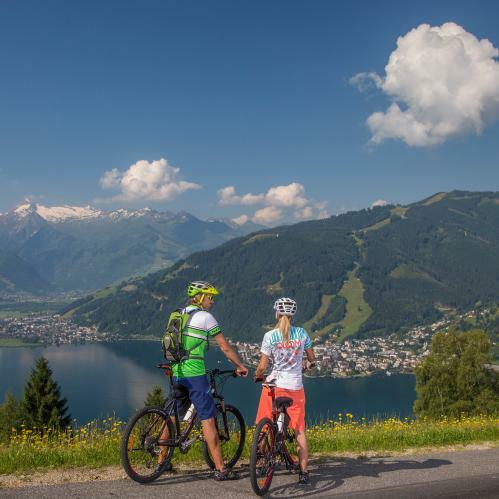 Explore the region's lush meadows, blue lakes or the charming medieval centre of Zell am See with a little extra battery power. 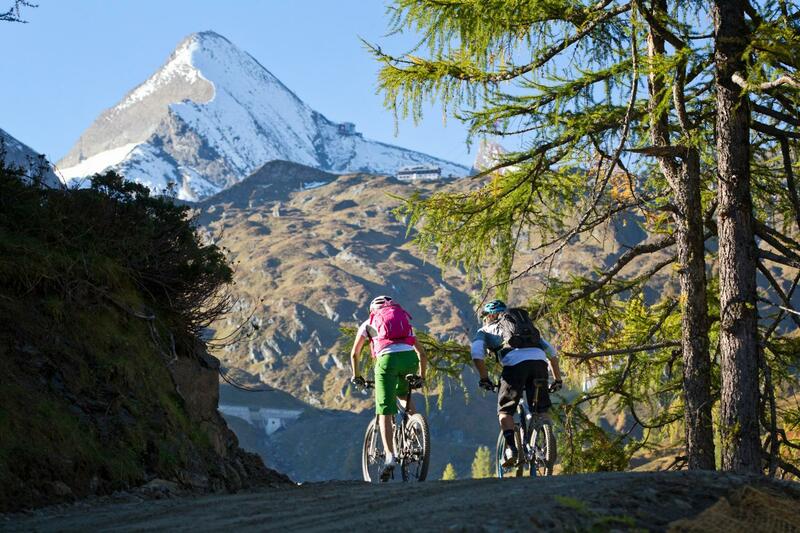 At the TAUERN SPA we offer our guests the chance to hire an electric-powered bike direct from the hotel. There are plenty of recharging stations in the region, so you need never worry about running out of energy! Region Zell am See - Kaprun. Ganz nach dem Motto "Für alle, die hoch oben am besten runterkommen". Das TAUERN SPA ist der perfekte Ausgangspunkt für Ihren Mountainbike-Urlaub. Roadbike or mountainbike? 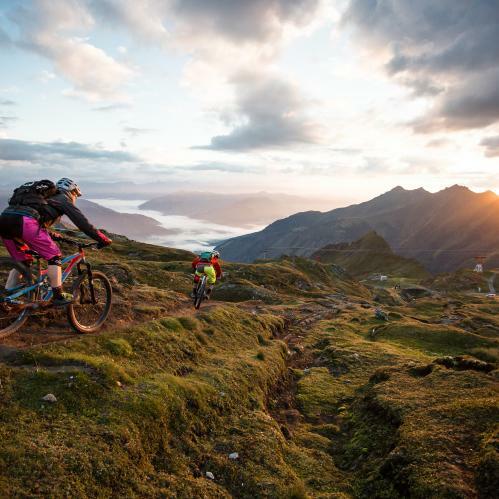 Whatever your weapon of choice, the region around the TAUERN SPA is waiting to be explored.